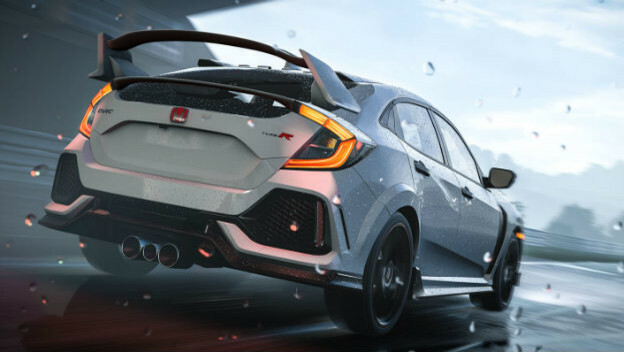 Forza Motorsport 7’s microtransactions were so bad, Turn 10 Studios eventually had to remove them. The game initially had Prize Crates, which were going to be sold for real cash. These were initially the only way to get mod cards, which would let you alter the settings to earn more credits for driving under certain conditions. Worse, cars were found in them too! Fortunately, Turn 10 untangled Prize Crates from cars, changed the system, never sold crates, and even decreed Forza Horizon 4 wouldn’t have paid token microtransactions.